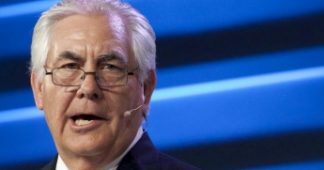 Puebla, Mexico, August 24, 2017 (venezuelanalysis.com) – Parliamentarians from Latin America’s largest trade bloc condemned Tuesday US threats of war against Venezuela. 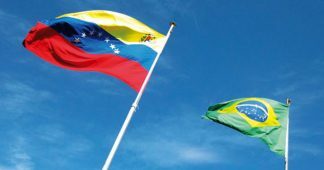 “Any threat to the sovereignty of Venezuela or any other Latin American country is unacceptable,” said PARLASUR, the parliamentary arm of the regional trade bloc MERCOSUR. Venezuela was suspended from MERCOSUR last year, though it continues to hold a voice in the parliament. In a statement released Tuesday in support of Venezuela, PARLASUR called for “respect for sovereignty, the principle of self-determination and non-intervention”. “We defend the inalienable right of the Venezuelan people to decide their own destiny,” PARLASUR stated. 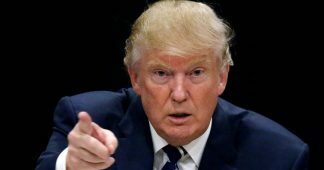 The statement follows recent comments by US President Donald Trump, who warned he was open to military intervention in Venezuela. “We have many options for Venezuela including a possible military option, if necessary,” Trump said earlier this month. “If there is an institutional crisis [in Venezuela], they should seek to overcome it through dialogue and political negotiation, always respecting the leaders who were elected by popular vote, within democratic rules, as was the case of [former Venezuelan President] Hugo Chavez and is the case with President Nicolas Maduro,” he said. 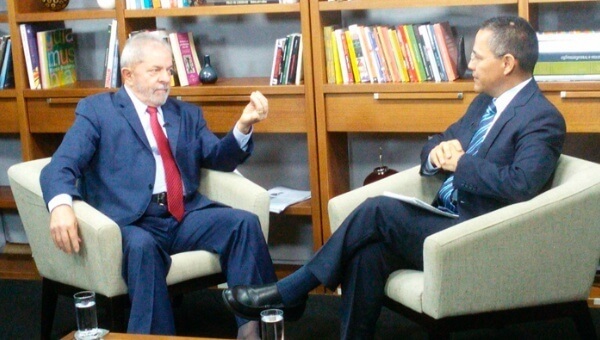 Lula also condemned the role of his own country Brazil, which has emerged as one of the Maduro administration’s harshest critics in the region. “It is ridiculous that a coup government, illegitimate, an enemy of its own people, wants to give lessons of democracy to Venezuela,” he said, referring to de facto Brazilian President Michel Temer, who took office following the ouster of elected President Dilma Rousseff in May 2016. Lula made the comments on the same day as one of Latin America’s largest social science confederations issued its own statement condemning US intervention n Venezuela. 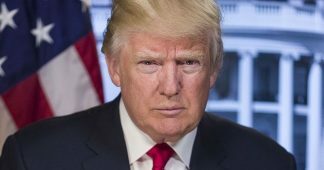 “Trump’s statements are far from an outburst,” the Latin American Council on Social Sciences (CLACSO) declared. “Since 1823, the United States has intervened, invaded, occupied, violated and overthrown the sovereignty of almost all countries of Latin America and the Caribbean,” the statement read. 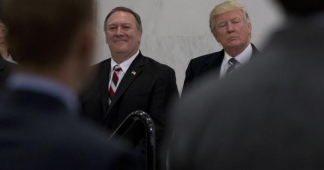 “It has done so through dozens upon dozens of direct military operations or intelligence operations, with the complicity of local … extreme right-wing groups in our countries that have provoked coups, the collapse of constitutional governments, and a permanent democratic fragility in a region that has always been treated as the backyard of an overbearing and authoritarian empire,” the body concluded.